I did a search and found very little reference to the wall on HG, a while back i had some time to spare and poped in to the Huntarian museum where i found a wonderful exhibition and collection of artifacts of the wall and roman empire. The wall now has world heritige status and recognised as a landmark to be ranked alongside the Great Wall of China and the Egyptian pyramids. 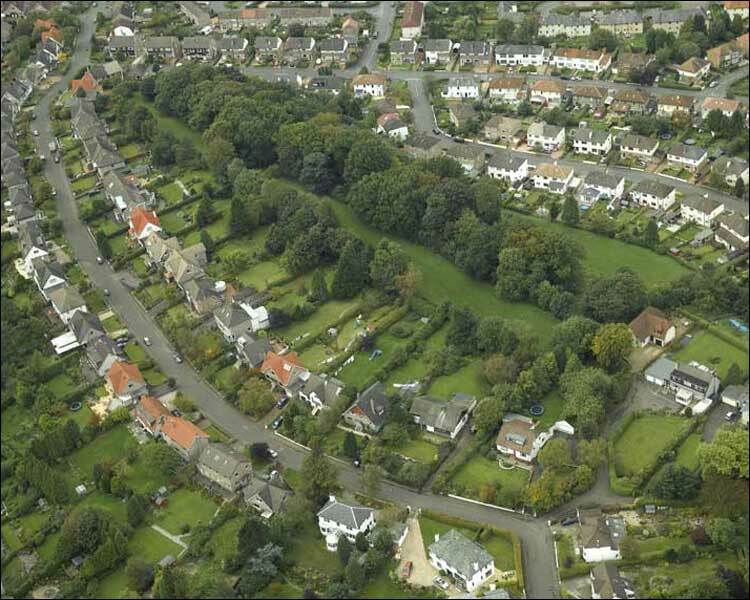 A section of the Antonine Wall, the UK’s newest World Heritage Site, runs behind a row of back gardens in Bearsden. The wall was the north-west frontier of the Roman Empire. Where else does the wall span to from here ? It runs roughly along the northerly border of Drumchapel. glasgowken wrote: It runs roughly along the northerly border of Drumchapel. It followed through Goldenhill Park, Duntocher. And when you are up there you can see right into Glasgow, across the Clyde, great view of the area. I remember visiting a site a few times, most of it is more earth mound than brick wall. I remember carrying the head of a statue around Glasgow Uni in my bag for a while.. It runs for 39 miles from Old Kilpatrick to Bo'ness, and was served by 19 forts, the best being at Rough Castle (near the Falkirk wheel) and Barr Hill, the forts and wall were constructed by legionnaries from many different cohorts and some of these are recorded in the huntarian museum on mile posts. published for a six-week period of consultation. its issue for a six-week period of public consultation. would have an adverse impact on the World Heritage Site and its setting. development along the line or within the setting of the Antonine Wall.